Tooth extraction refers to painless removal of tooth or tooth roots with minimum trauma to the investing surrounding tissues so that the extraction socket wound heals uneventfully without any post-operative complications. A child doesn’t know what to expect during tooth extraction and anticipation of surgery itself exacerbates the apprehension of the child. Child will often consider the tooth extraction procedure to be scary and will worry that the tooth extraction procedure will hurt. 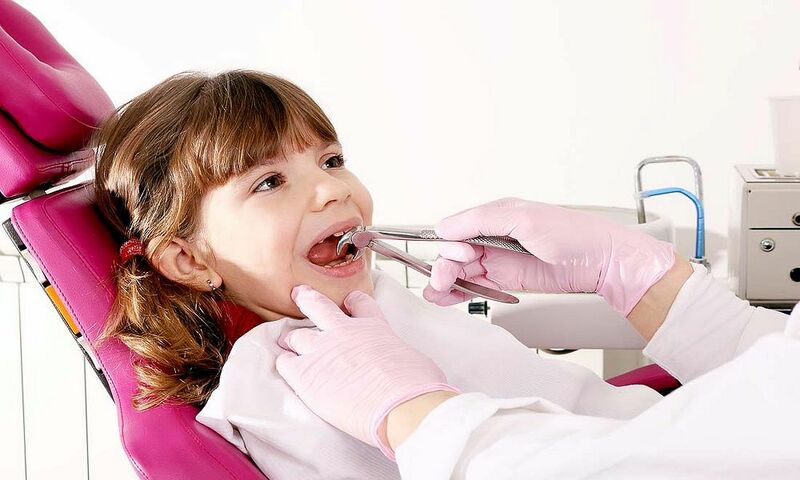 Pedodontist who is children specialist dentist can reduce the anxiety and apprehension level of the child by educating the child. Pedodontist spends considerable time in attaining level of cooperation from the child in dental operatory. If the baby tooth can be saved, then emphasis should be laid on saving the tooth and not removing the tooth.